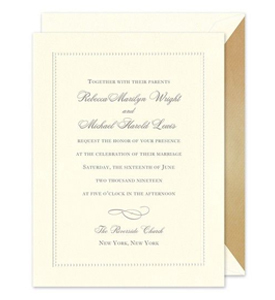 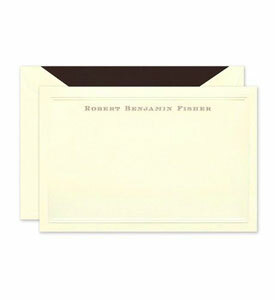 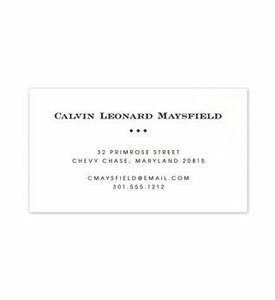 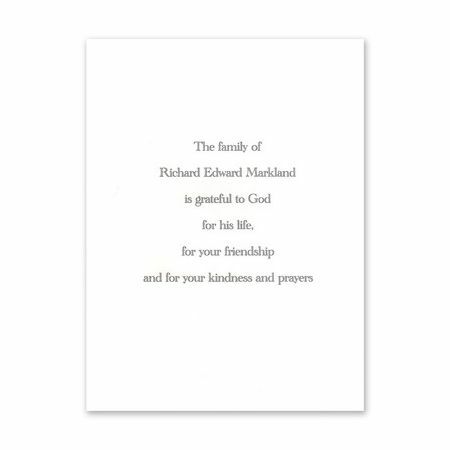 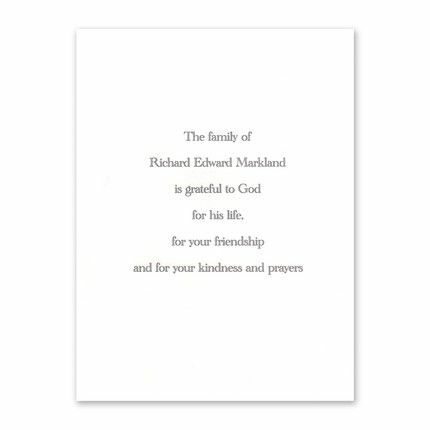 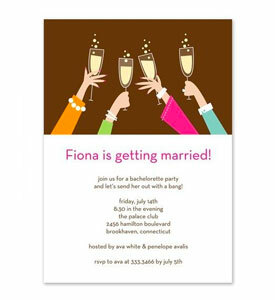 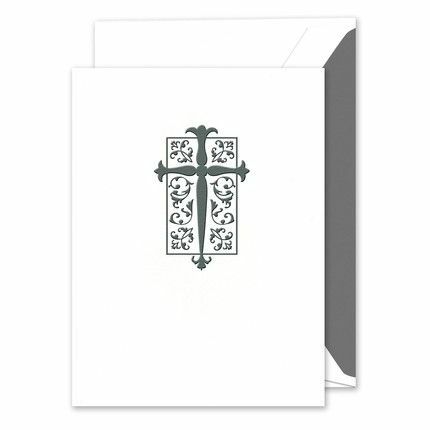 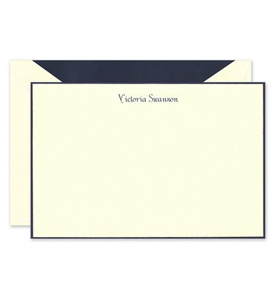 This simple white card features the text, monogram or motif of your choice on the front of the card. 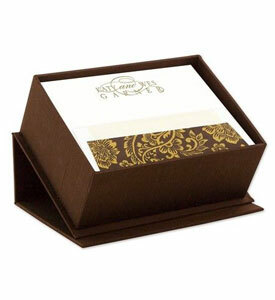 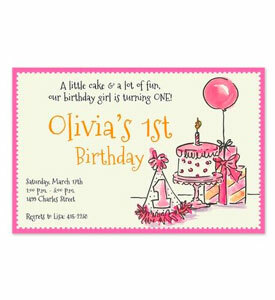 Additional text is printed on the inside of the card to complete the look. 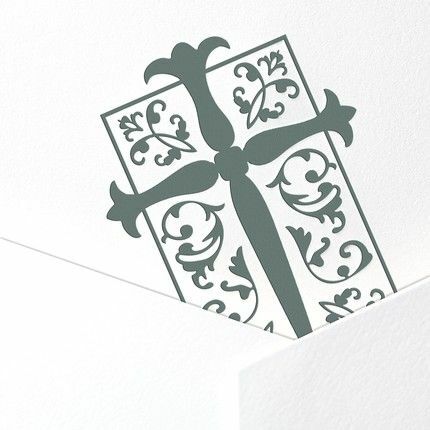 Shown with optional cross motif, MOT864B.